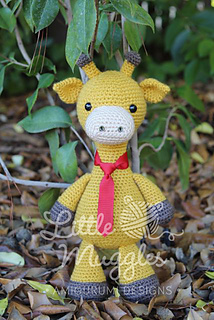 This listing is for the PDF PATTERN and not the finished doll!! 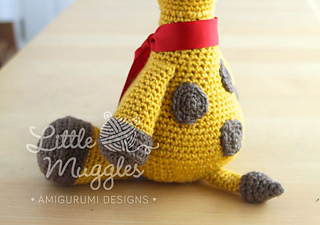 Meet the latest addition to the Little Muggle family! 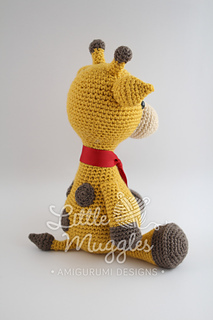 Stanley is a clever little giraffe who loves to read! He can often be found at the corner bookshop, browsing the shelves for something new. He also loves music and painting, but his favorite hobby is doing crossword puzzles on a lazy Sunday morning while snacking on acacia leaves. 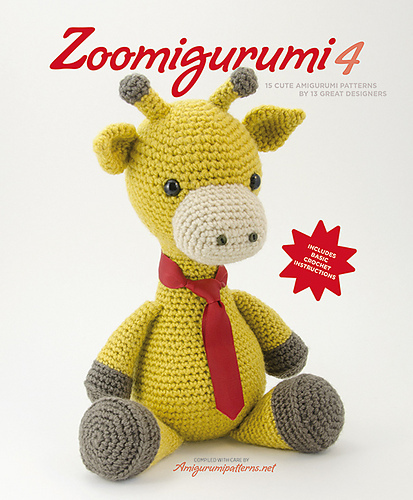 This pattern is a PDF file written in English and is available for immediate download! This pattern is for personal use only. No part of this pattern may be resold, redistributed, or rewritten. 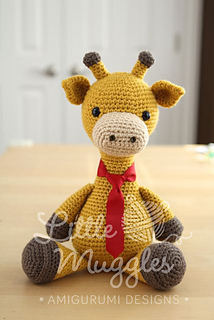 Dolls made from this pattern may not be mass produced/factory produced in any way. 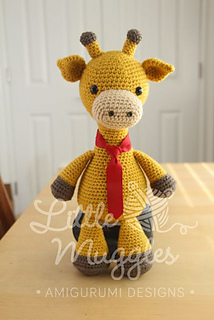 Individuals may sell their own finished creations as long as they credit the design to “Little Muggles” and provide a link to my shop or website (www.littlemuggles.com). Thank you! !